We get it. You want to have the most authentic fisherman costume of all time. It’s the perfect way to express your inner self this year. You dug out your bucket hat. You put on your fishing vest. You even got your net and your fishing rod out to finish off the look. But… something is still missing. If you’re going to be the top fisherman around, you need to show off your latest catch! Well, hold up there, partner. You can’t just haul a dead fish around at the next costume party. It could cause unfortunate smells to happen and you don’t want that. 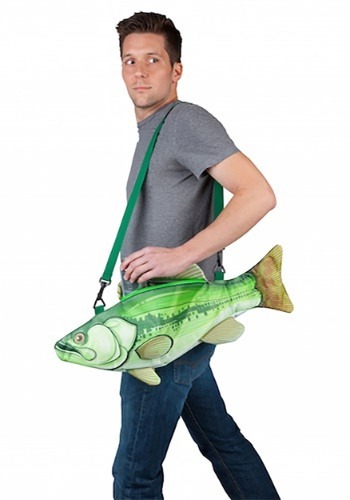 Instead, try carrying around this Catch of the Day Beverage Cooler with you. 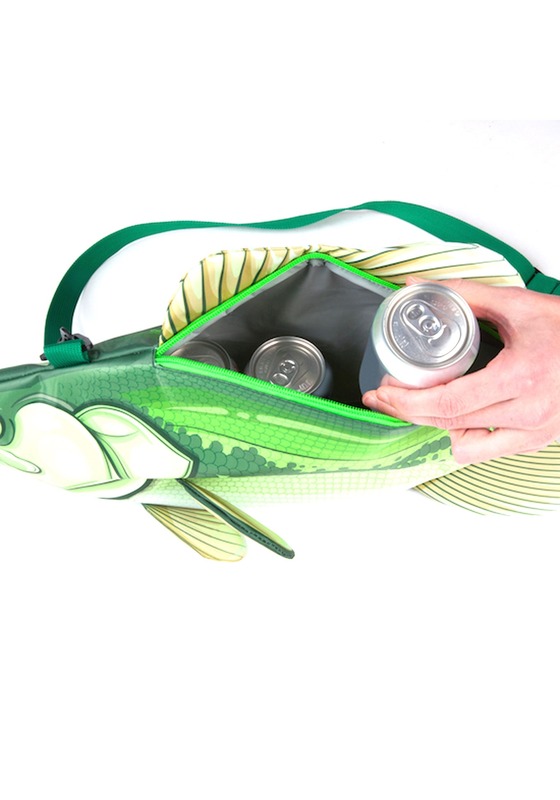 This handy fish-shaped cooler is made out of sturdy canvas and it has an insulated interior. It has enough room to fit 6 normal 12 oz. cans, or 6 bottles. That’s just enough room to keep you properly refreshed at any party. The shoulder strap makes it easy to carry around and the zipper on top gives you easy access to the drinks that you place inside. 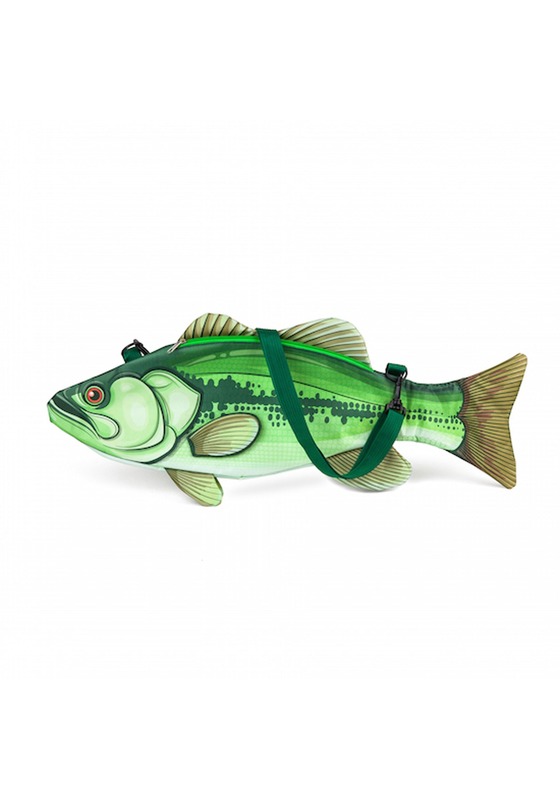 Don’t head out in your fisherman costume without this fish cooler! It’s the coolest way to keep your beers cool and it smells much better than the average dead fish.